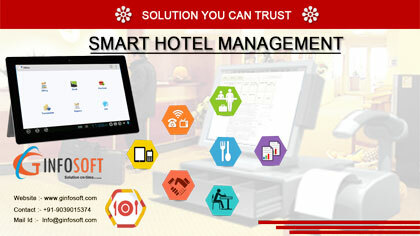 Complete Digital Gallery of your Hotel. Direct Check-In or Pick from Reservation. Capture Visitor Snaps using your webcam. Easy, Clear & Professional Invoicing.